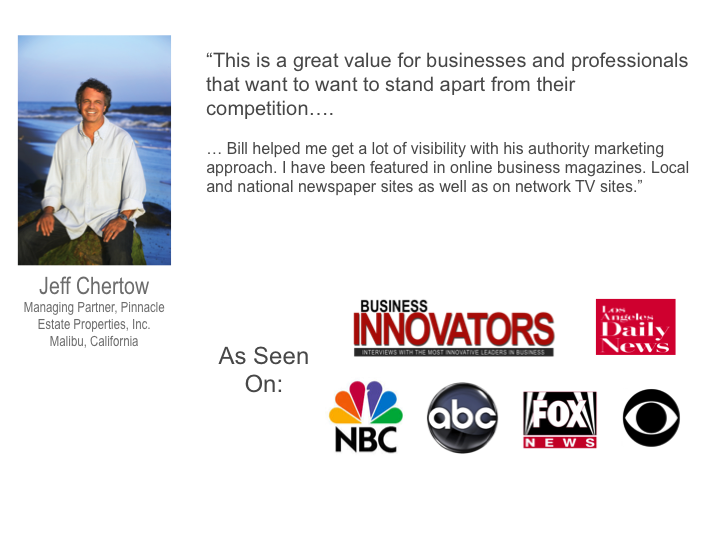 your competitors and give your prospects a reason to pick you. Are you willing to wait for years? 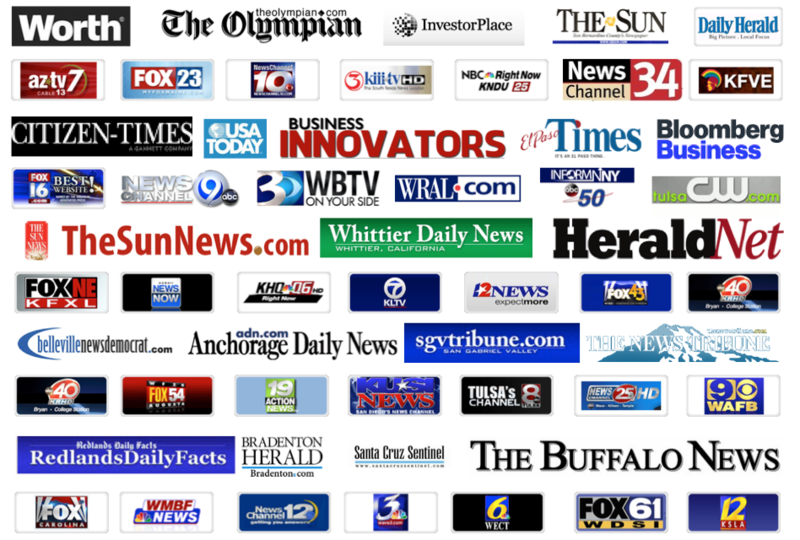 Instead of waiting, let us use the power of digital media to get you and your business or practice instantly featured and quoted in a variety of news media including network TV affiliate sites of ABC, CBS, NBC, Fox, CW, newspaper and other news sites and national digital magazines. 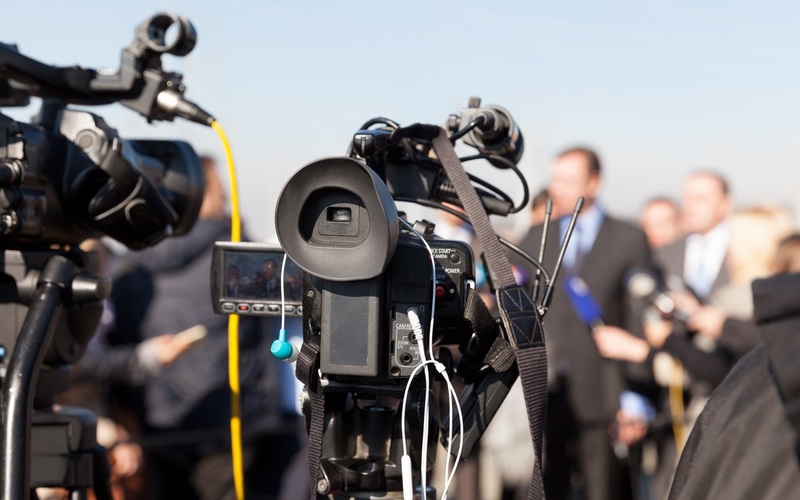 We show you how to showcase your media appearances on your website, social media and advertising to solidify trust of prospects and clients or patients, making conversions easier. 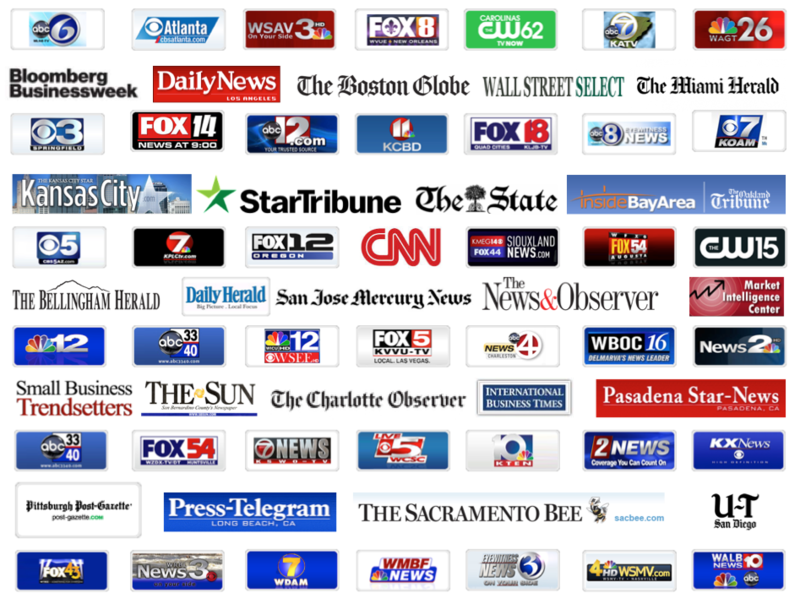 Three news stories delivered over 30 to 45 days, each picked up by our media network of hundreds of news outlets (includes TV affiliate sites of ABC, CBS, NBC, Fox, CW as well as newspaper and other news sites). 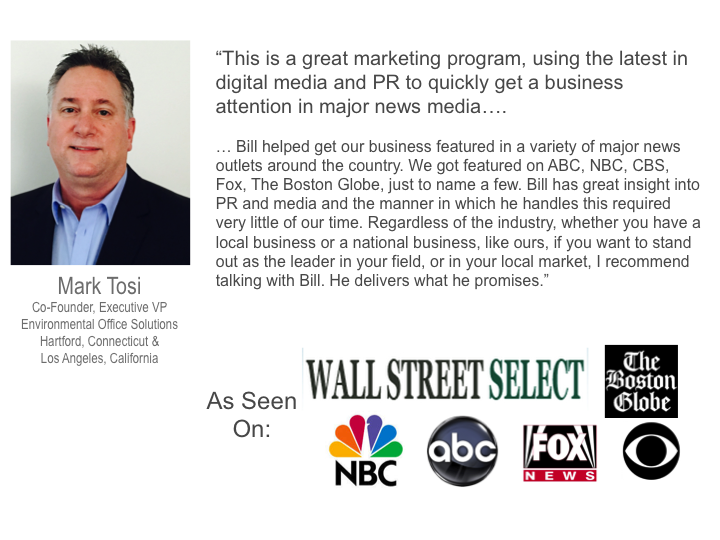 This package is designed for businesses or practices just starting their media outreach program to get a taste of being covered in the news. 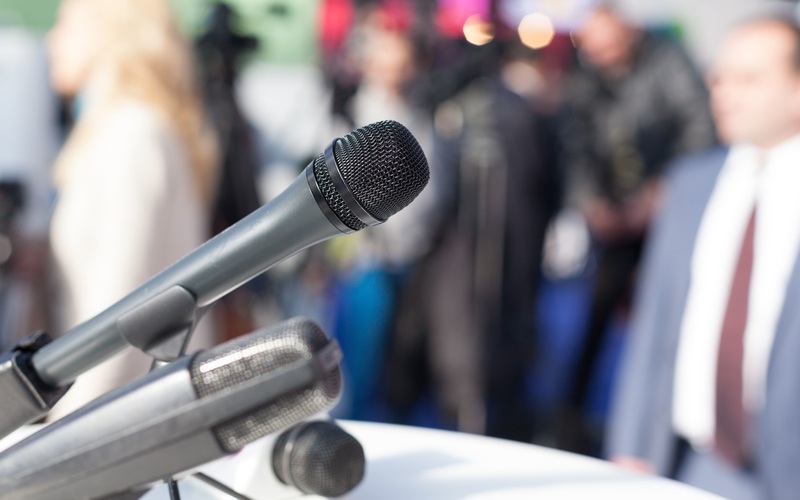 Two news stories, each picked up by our media network of hundreds of news outlets (includes TV affiliate sites of ABC, CBS, NBC, Fox, CW as well as newspaper and other news sites). 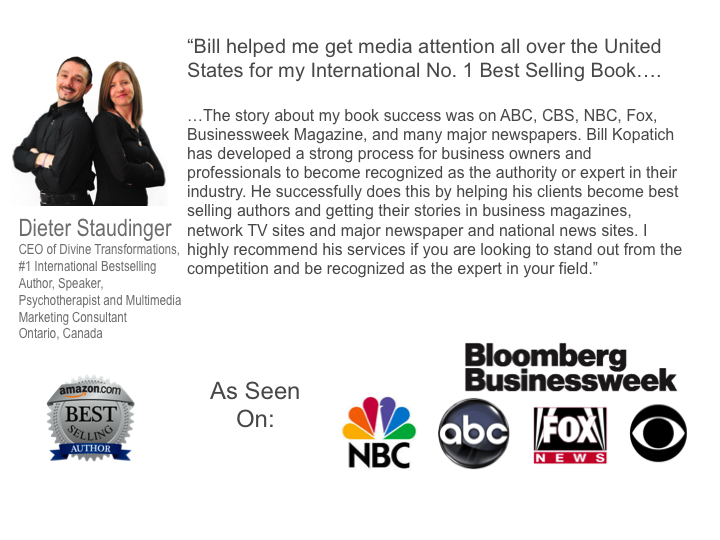 This package also includes a spotlight article and an in depth interview article in two of our digital magazine affiliates. This package is delivered over 45 to 60 days. A 10-month program that includes a total of ten articles. This includes eight news stories, each picked up in our media network of hundreds of news outlets (includes TV affiliate sites of ABC, CBS, NBC, Fox, CW as well as newspaper and other news sites). This package also includes a spotlight article and an in depth interview article in two of our digital magazine affiliates. 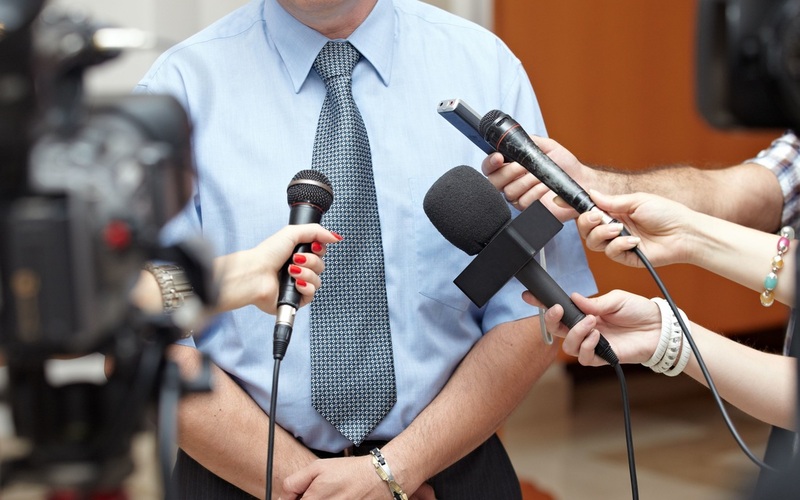 This package is for businesses or practices that want to develop frequent and continuous media appearances, developing a truly recognizable pattern of authority. Customized packages available upon request. 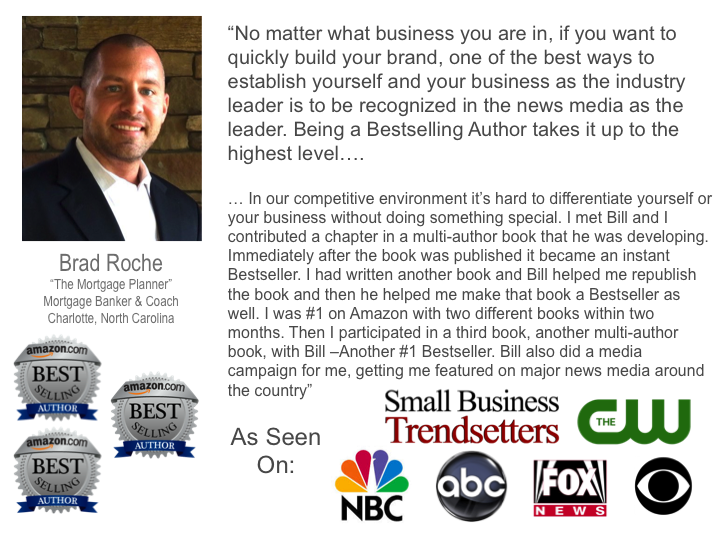 Interested in becoming a Bestselling Author without writing one word?